Los Angeles FC promotes responsible drinking and positive fan behavior at Banc of California Stadium. LAFC Fan Code of Conduct ensures that supporters have a safe and fun experience. 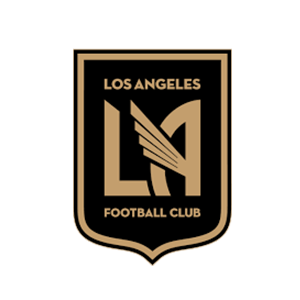 Designated drivers who make this pledge at LAFC home games are entered into the Major League Soccer Responsibility Has Its Rewards Sweepstakes.